Fans cheer on players as they approach the 16th green at TPC Scottsdale. If P.T. Barnum had put on a golf tournament instead of a circus, it might have been like the Waste Management Phoenix Open at TPC Scottsdale. The truth is, the two spectacles may not be that different. 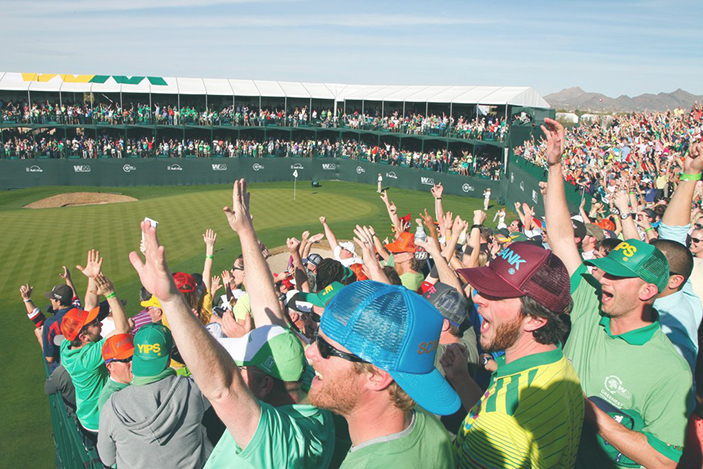 More than a half million people routinely attend the Waste Management Phoenix Open. In 2016 a new weekly attendance record was set when 618,365 fans showed up. That mark may be untouchable. 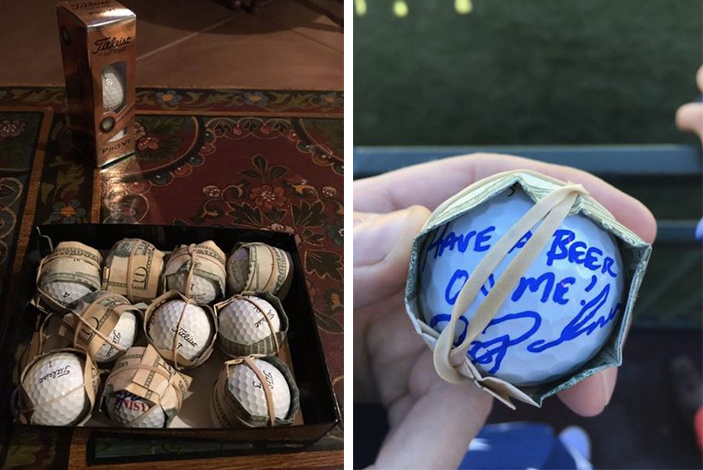 One thing is certain: No other PGA Tour event comes close. Rowdy fans at the Waste Management Open 16th green make this hole the loudest in Golf. Called “the loudest hole in golf,” the par-3 16th hole is the epicenter of this raucous golf event. Surrounded by grandstands and sky boxes, this short hole is essentially a miniature stadium with golf “gladiators” firing their shots to the green. (In fact, the 16th is nicknamed “The Coliseum.”) Roars and boos rain down on the tour pros from the bleachers packed with spectators, many of whom have consumed more than the legal limit. There is nothing like it in golf. Not even the Ryder Cup. For the most part, the tour pros accept this crazy atmosphere. After all, if they couldn’t deal with it, why would they bother to show up for this event? 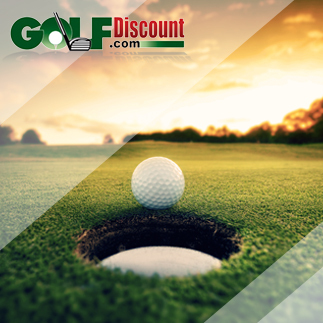 There are also those who thrive on it, like hometown hero Phil Mickelson, who played collegiate golf at nearby Arizona State. This week Phil will make a record 29th appearance in the event. In the above video, Lefty plays the 16th in 2013. In the below clip, it’s a young Phil Mickelson in 1996. That was before the grandstands encircled the hole. The outcome of his two shots struck 17 years apart is oddly similar. And so is the reaction. Long live the loudest hole in golf. 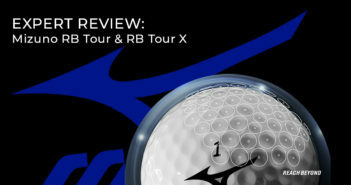 Join the conversation, follow our blog for the latest golf news, reviews, and much more.